UCWeb launches UC News & Upgraded UC Browser Exclusively for Indian Audience. So exactly two days ago, UC Browser had hosted their event in New Delhi to announce some of the interesting things taking Digital marketing into consideration. 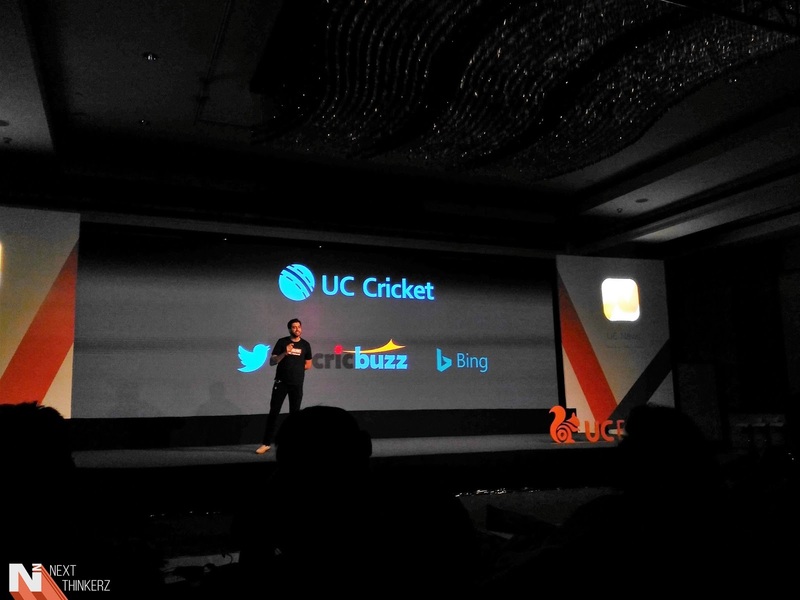 UCWeb Inc as we all know is a leading mobile browser company, and now it lays under Alibaba's Mobile Business group. 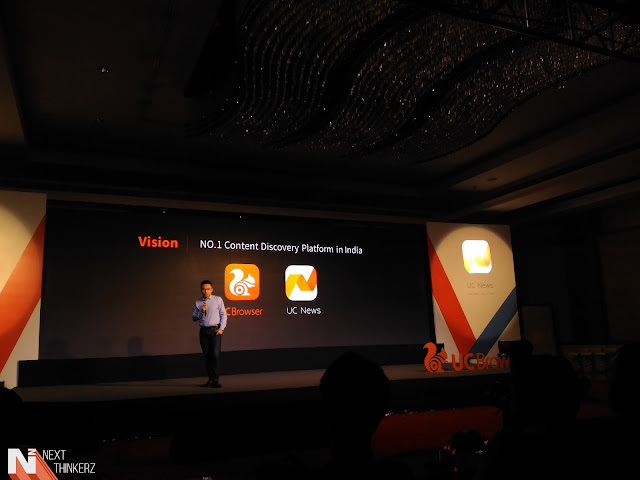 So today under a new Parent, UCWeb announced their Products Launch Strategy for 2016 unveiling a UC News App and showcasing an upgrade to their existing UC Browser application. Whereas various updates regarding their current milestones were announced, before the official unveiling of their new platforms. So let's dive deep to know in depth about both. So UC News is a news aggregation platform which would gather relevant information from trusted sources across the Internet. This News service would be exclusively available only in India. 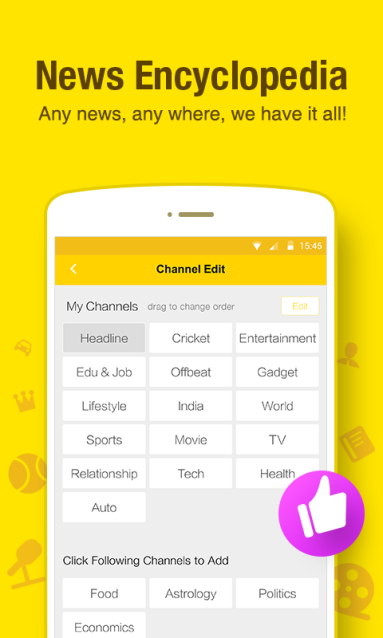 Whatever you see on the UC News app would be the content which would be specifically curated for Indian Users, targeting the current trends and hot topics in the country anytime, anywhere. 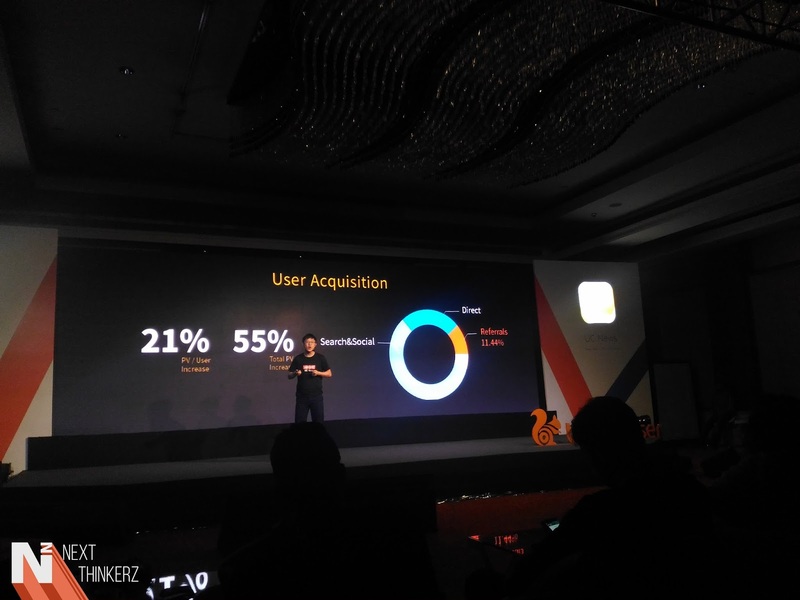 UCWeb calls this service/platform as a smart way to access and consume data Online. Every other publication, May that be from the Press, Media, Digital Marketing up to Bloggers can apply for this, So this a platform that brings both the highs and lows on the same ground. That's how thousands of content creators get segregated on a single conventional roof & UC News gives them an Opportunity to push their content to Millions of Indian Users. Design wise, UC News has a simple, easy to use User Interface, which is enough User-Friendly. 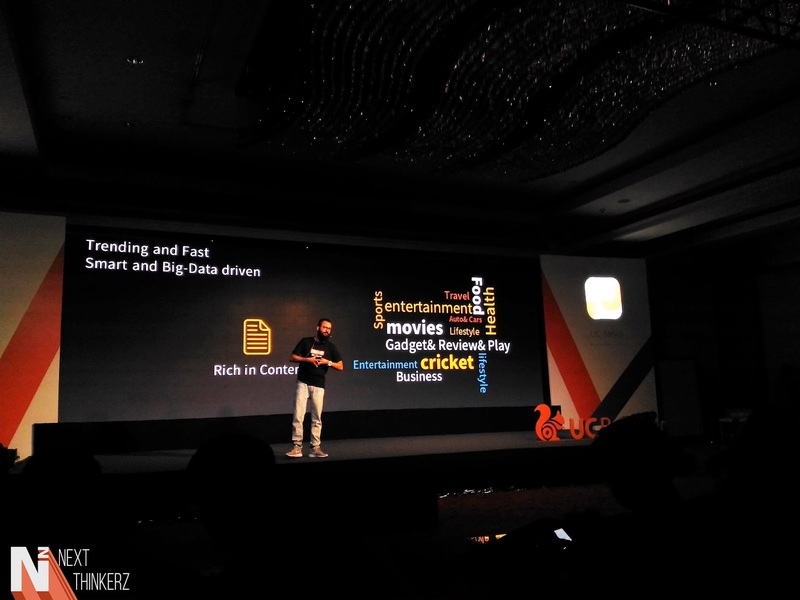 Apart from that since it's Big Data driven, it aggregates traditional categories of news having news, cricket, technology, entertainment, movies, lifestyle, health, humor, etc. Including 20+ featured categories on the fly. Apart from that, it gives Publishers a chance to monetize their content including providing additional information such as Pageviews, Time Spent on Reading, Real-time page views, and analytics on the same, which is impressive. Apart from that, UC News also keeps a track of trending keywords which get spiked from Facebook and Twitter, which is then judged by the UC Web system and then pushed to millions of users upon their area of interest. It also allows users to customize their content feeds, so depending upon that they would receive the relevant news of their choice which falls under their subscription. Whereas Bloggers would soon get a chance to test this platform. PS: Quite odd to see A company blocking ads and then supporting them on their platform. Link to Download UC News Apk: Google Play & 9Apps. So before announcing the latest version and the advancements they've made, The UC Web team took a moment to give some interesting insights on their existing products. 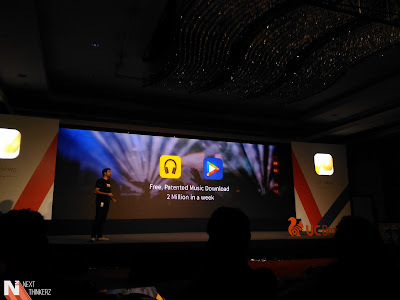 That being said, They announced that UC Browser in India has a monthly active user base of about 80 million and it's increasing accordingly. The company also claimed that UC Browser is now considered as a content aggregator according to some stats shared by Statcounter, UC Browser has about 58% market share as the most used mobile browser here in India, Up until May 2016. Company's officials also took a moment to explain how there is a Strategic shift in consuming content online. According to UC Browser's Usage stats, 73% of 80 million monthly users as considered as News Feed consumers, which is why the idea of UC News took place. Typically a user uses about 5-6 odd pieces of news/feeds every day. Back in the day, this was for exclusively for an event. 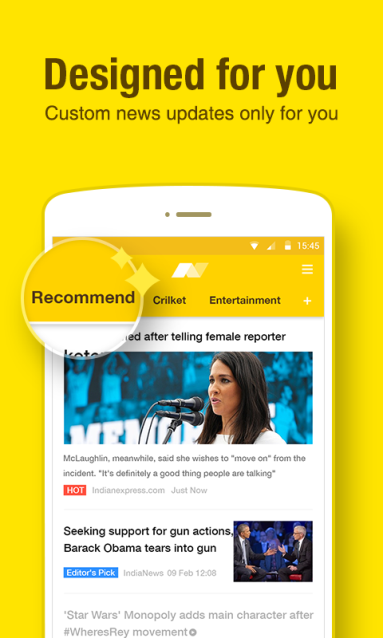 So apart from the Visual overhaul in the Upgraded version of UC Browser, It features UC Cricket, an in-app feature that puts you in the complete hub of cricket information via Cricbuzz. 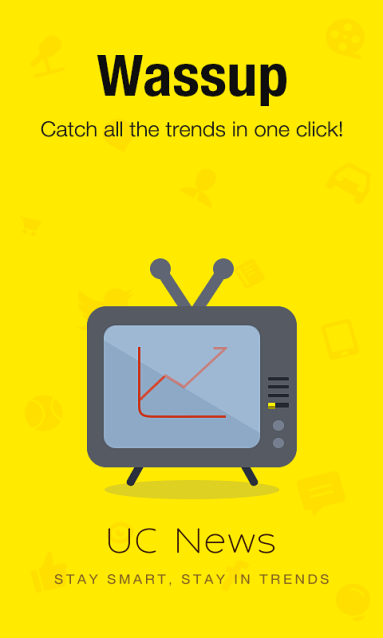 You will also get scores which would provide updates from Bing and Twitter based on trends. Apart from that, there are new Data compression techniques that are applied in this new Upgraded app. I'm a regular user of UC Browser App & It's sometimes good to see that it blocks ads, But being a publisher, it isn't the same story. Though now UC News gives me a slight comfort, perhaps even more once I try it out. Since it's a free service, I would give it a try. 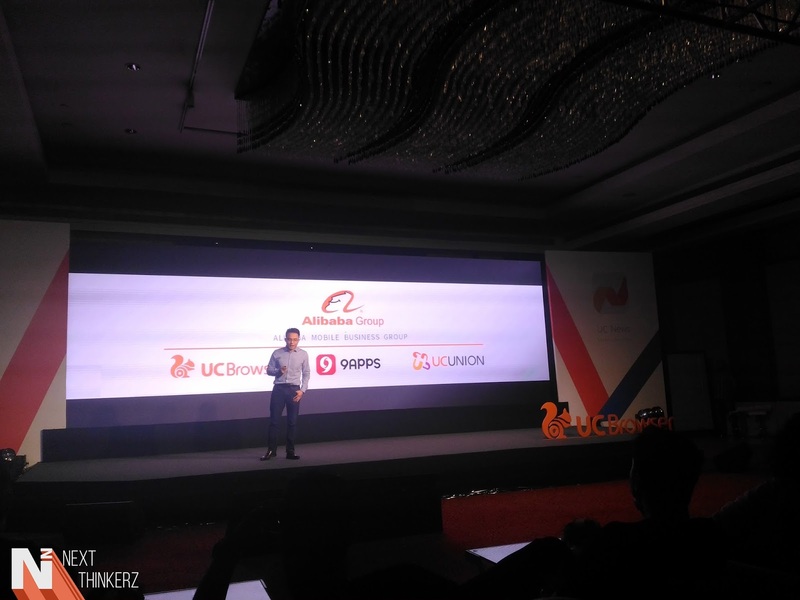 It's exciting to see Alibaba as the parent company of UCWeb, and I was quite pumped to attend this event. Let's see how they implement these things and bring more technological innovations in future to thrust internet accessibility and Empowering a real, Connected India. 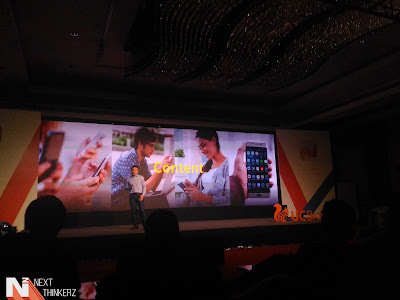 I'm more interested in their Further launches, more possibly something which we all know in E-Commerce segment, let's see what the future unveils. Also See: The New Asus Zenfone Max Review!